Winter is approaching and as you plan a menu for your backyard birds, suet is a great source of high calorie energy. 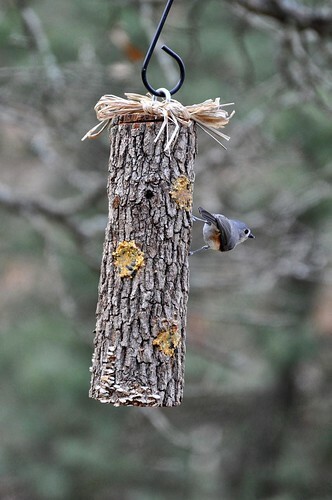 We will make suet feeders out of natural materials, and fill them with our own homemade suet mix. Please note: There are seeds and nuts in the suet mix, which may make this activity unsuitable for those with nut allergies.